A graduate of the St. Petersburg Conservatory and a former student of the renowned professor Gustav Meier, Maestro Lande has enjoyed a remarkable career as principal and guest conductor of major orchestras and is equally successful in conducting Symphonic, Opera, and Ballet repertoire. 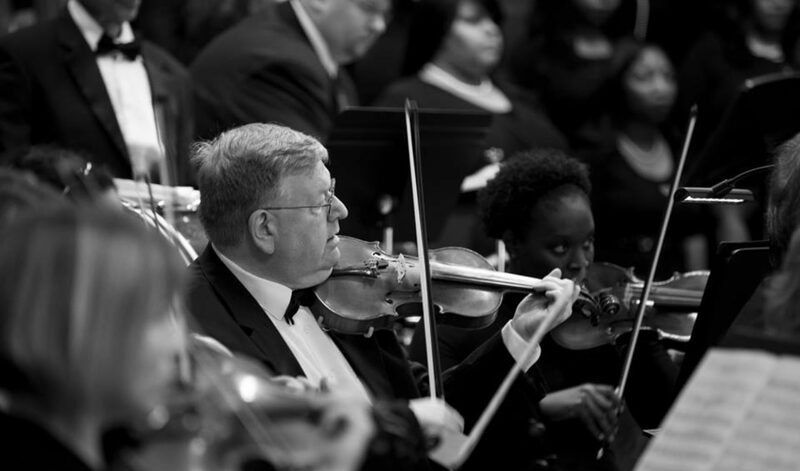 Conducting engagements include the St. Petersburg State Symphony Orchestra, Lithuanian National Symphony Orchestra, the Baltimore Symphony, the National Gallery Orchestra of Washington D.C., the Tulsa Symphony Orchestra, the National Symphony Orchestra of Peru, the National Philharmonic Orchestra of Argentina, Orchestra Sinfonica di Roma, the Naples Philharmonic Orchestra (Florida), the Baltimore Opera Orchestra, and the Donetsk Ballet of Ukraine. 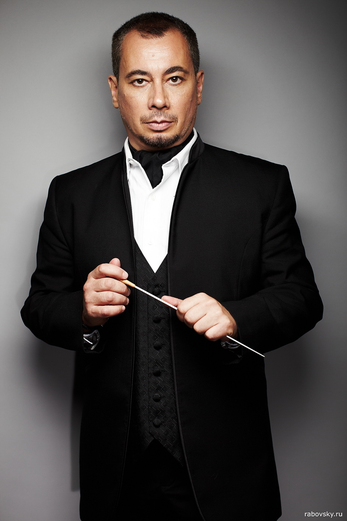 He is also Music Director and Conductor of the Washington Soloists Chamber Orchestra. Maestro Lande actively tours with various orchestras; he most recently toured Central and South America, the United States, South Korea, and Europe. Lande also maintains an extraordinary recording career and has received high critical acclaim and numerous awards such as the Clef d’Or Global Music Award and the German Classical Music Critics Association Award. His recordings of Schubert’s Unfinished and Great Symphonies were released on Brilliant Classics in the summer of 2011, and his recording of American composer James Aikman’s music was released on Naxos. Other notable recordings include works by Respighi and Castelnuovo-Tedesco as well as contemporary works for the Parma label. Currently, Lande is in the process of recording a 17 CD cycle of the complete symphonic works of Soviet composer Mieczslaw Weinberg, whose centennial will be celebrated in 2019. Maestro Lande is an expert and active champion of new music, having recorded more than 30 collections of contemporary compositions. His vision for contemporary music crosses genre boundaries in ground-breaking projects such as Concerto for Chef and Orchestra, and, in collaboration with the perfume industry in France, The Fragrance of Sound. In June of 2011, Maestro Lande successfully launched a series of video recordings for Naxos titled Concerts from the Palaces of St. Petersburg. His future projects include multiple high-definition video projects with the Siberian State Symphony Orchestra. Lande has collaborated with many of today’s leading soloists and rising stars, including Vadim Repin, Hilary Hahn, Pavel Milyukov, Nikolai Lugansky, Denis Matsuev, Olga Kern, Dimitry Kouzov, Xiayin Wang, Peter Laul, Maxim Mogilevsky, Eldar Nebolsin, Tianwa Yang, Gary Louie, Eugene Ugorski, Sergey Nakaryakov, Sergey Krylov, Alexander Knyazev, Andrei Gavrilov, and Otto Sauter. His upcoming conducting engagements include the Israel Sinfonietta Beer Sheva, the National Philharmonic Orchestra of Argentina, and many others.